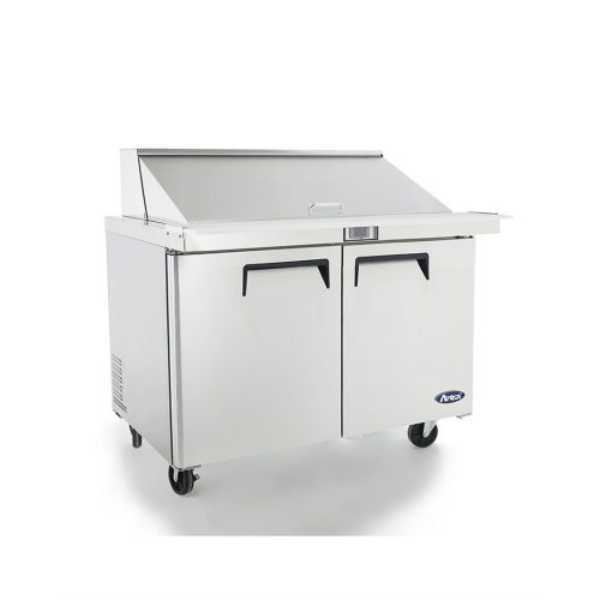 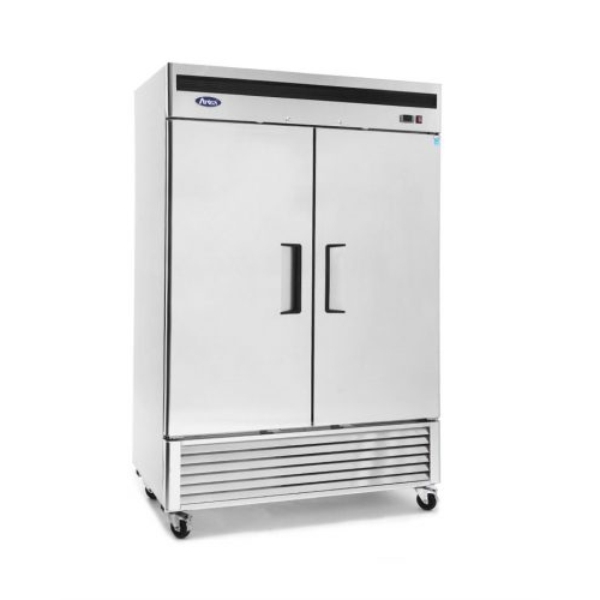 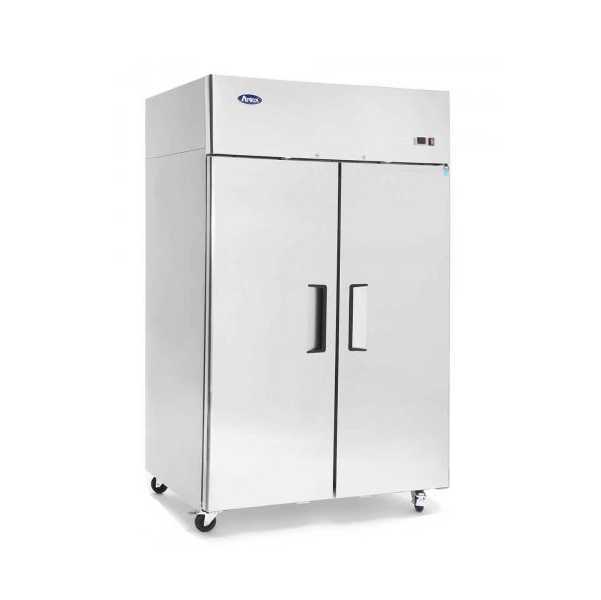 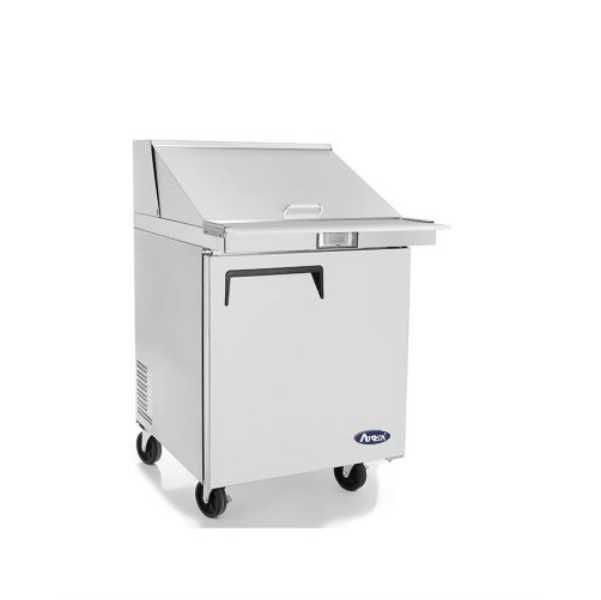 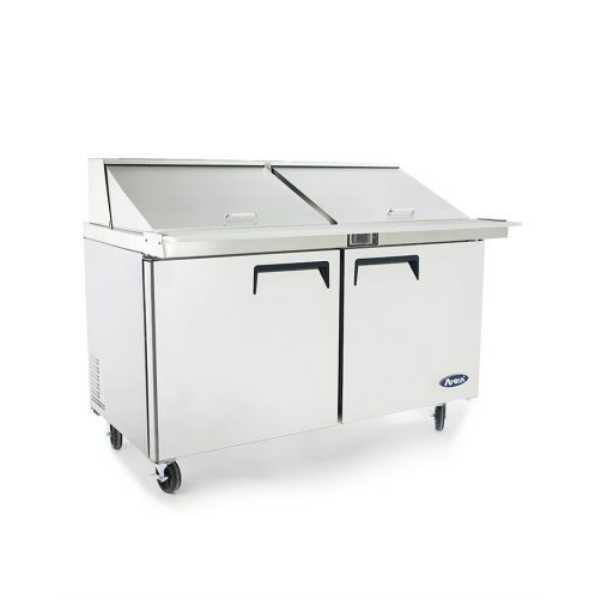 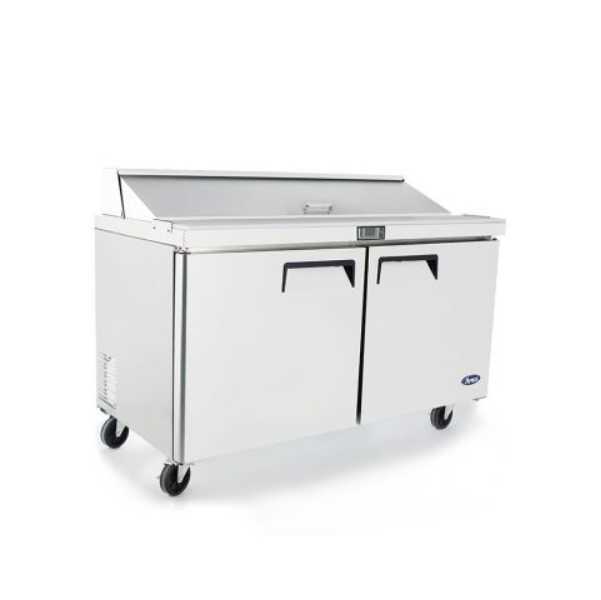 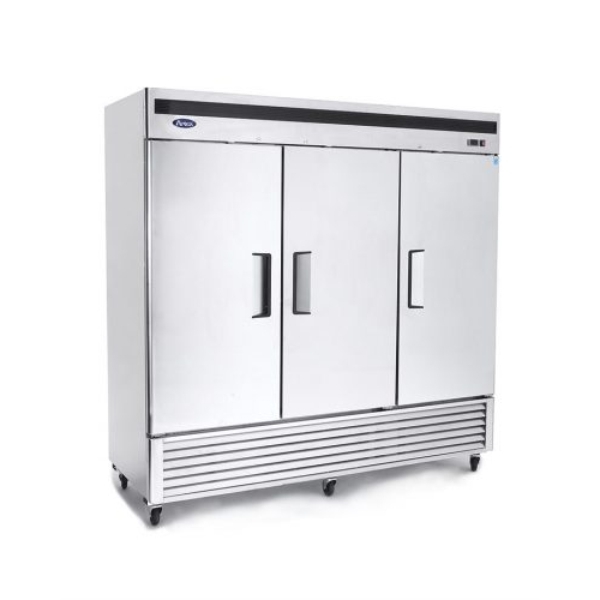 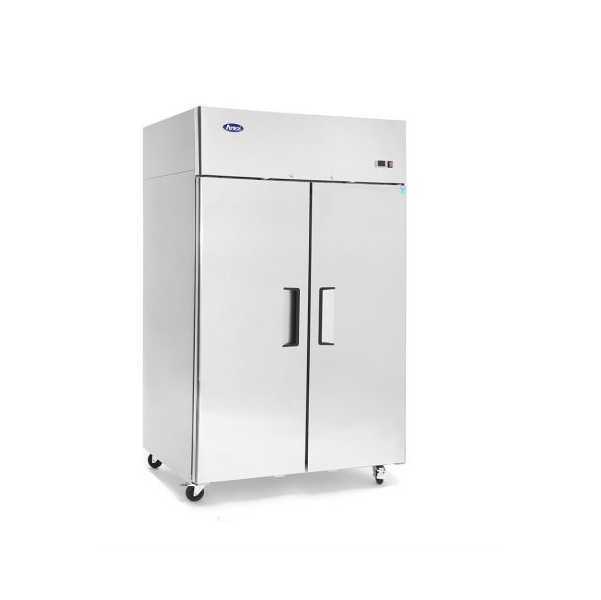 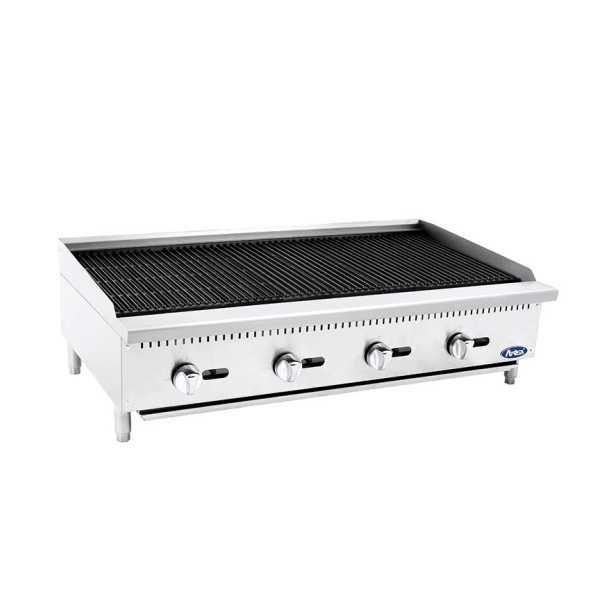 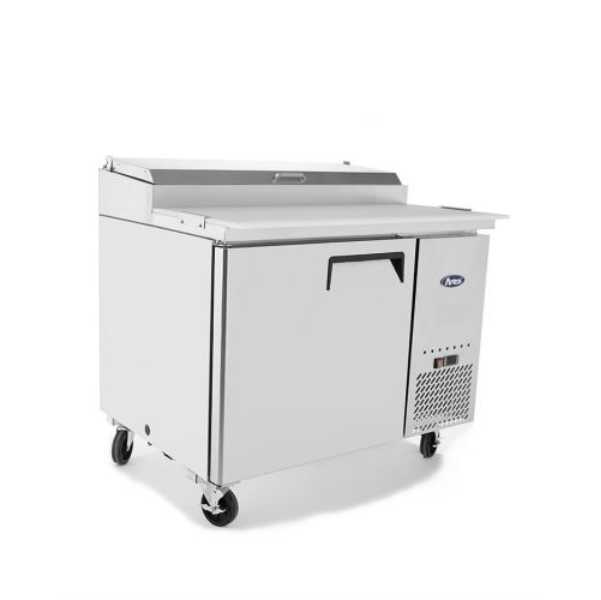 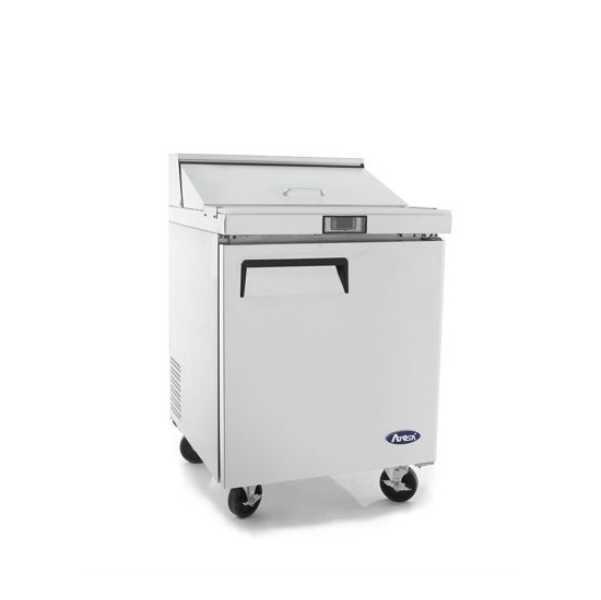 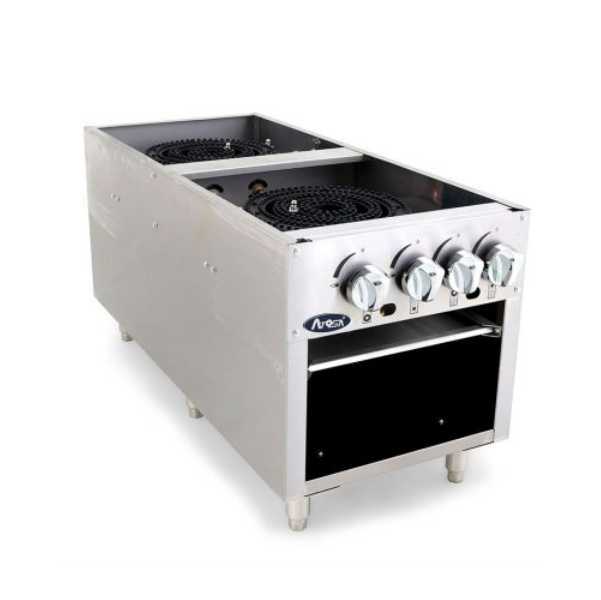 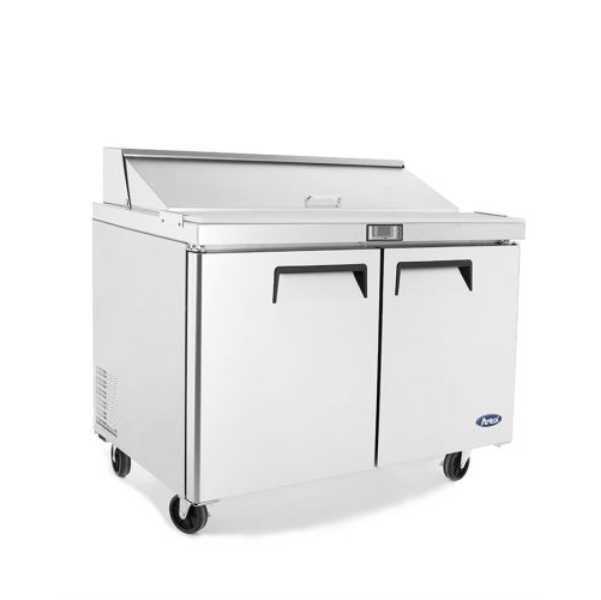 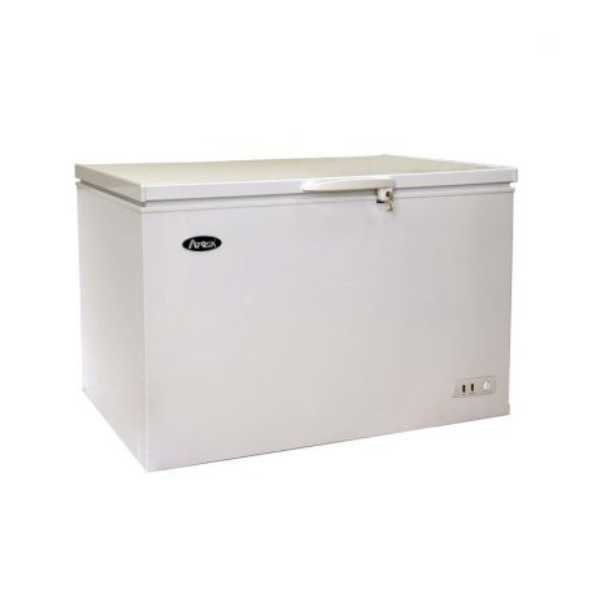 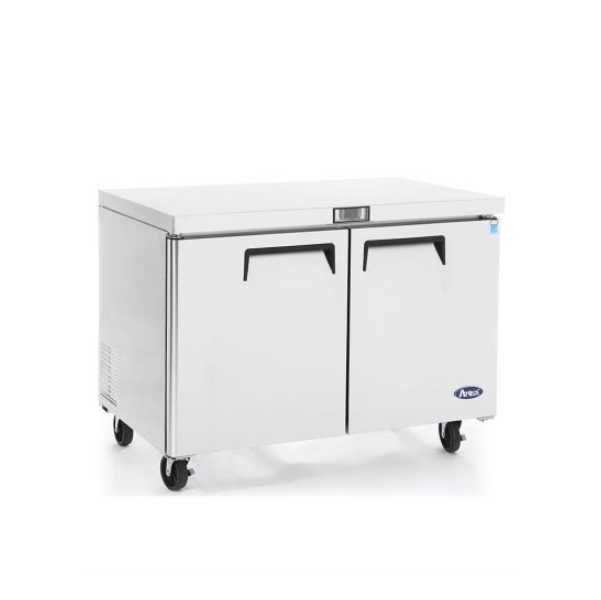 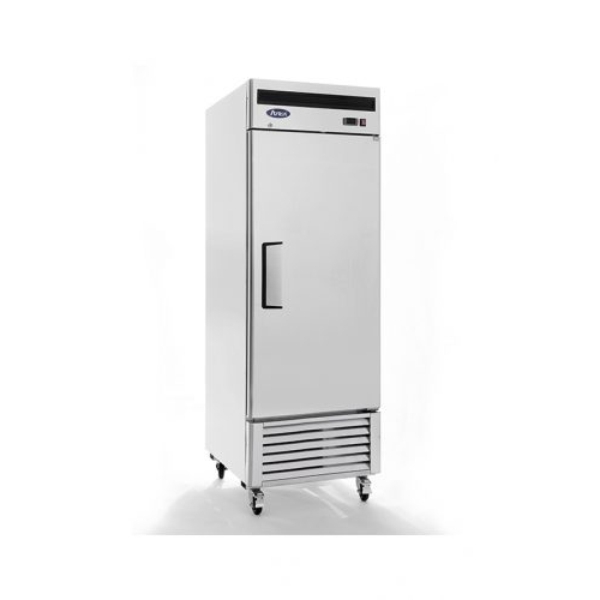 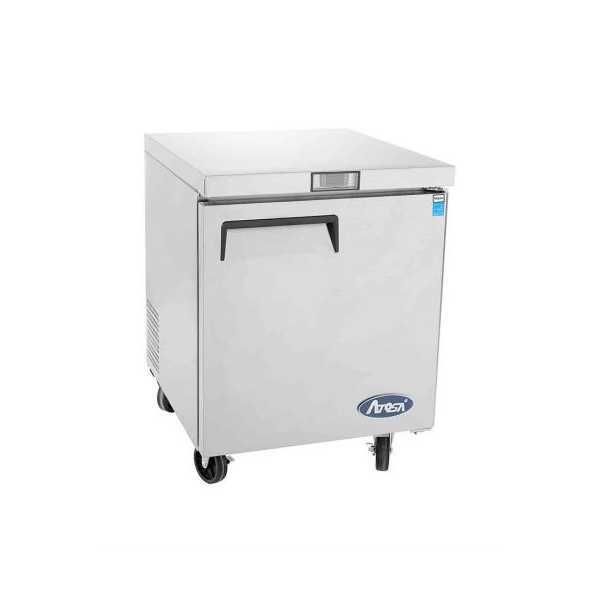 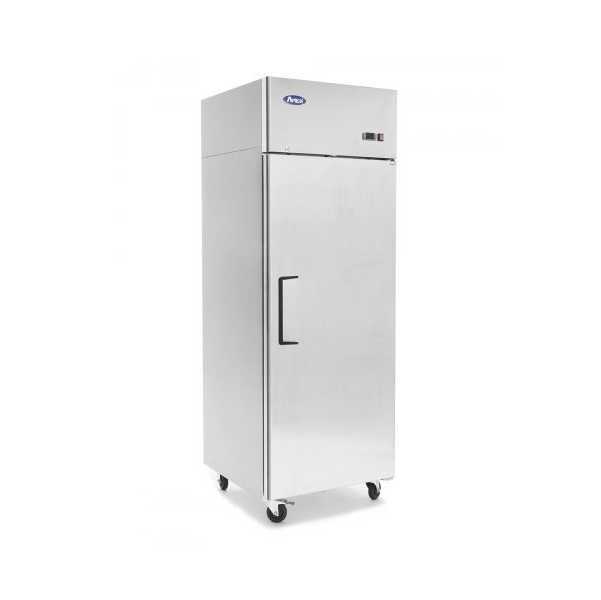 Below is a list of our refrigeration equipment products. 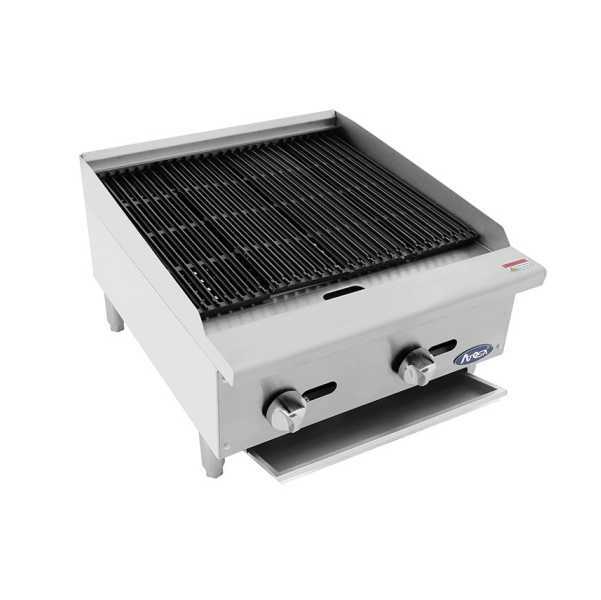 Please let us know if you have any questions or feel free to select the item you want and purchase online today. 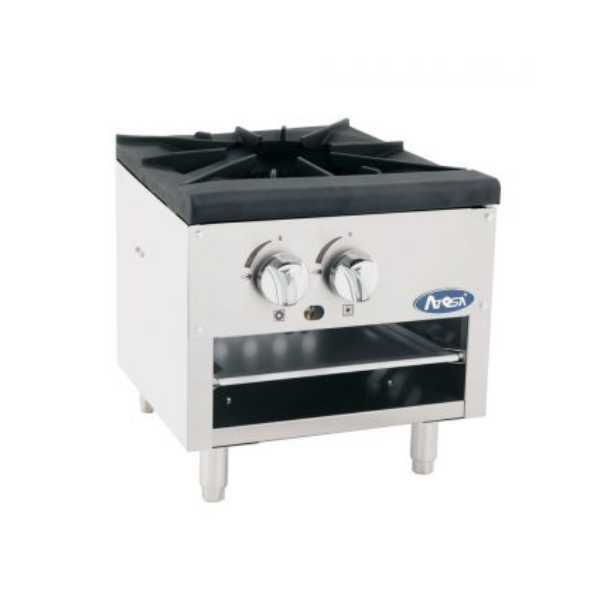 Below is a list of our gas equipment products. 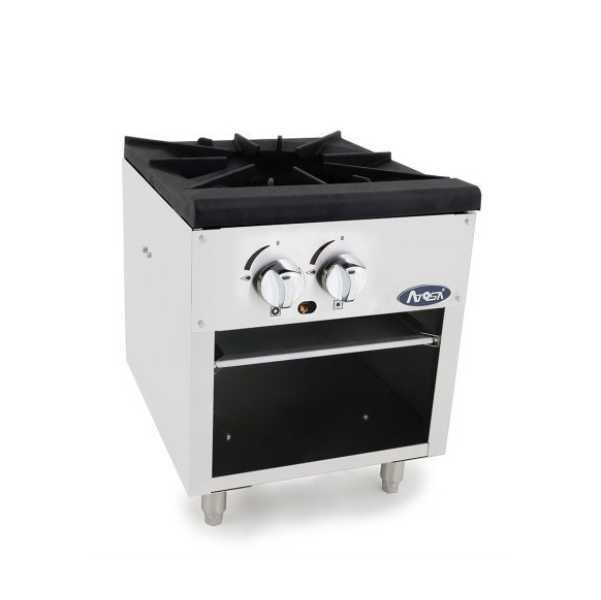 Please let us know if you have any questions or feel free to select the item you want and purchase online today. 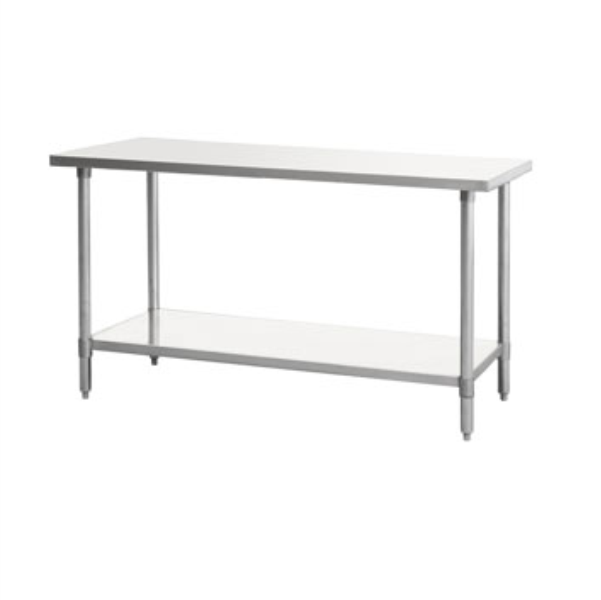 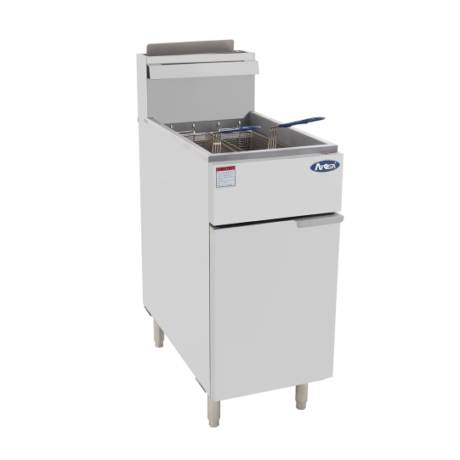 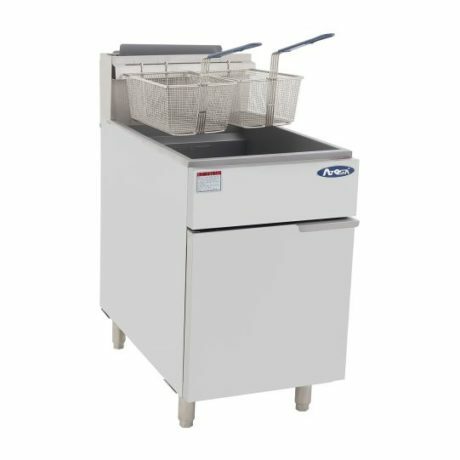 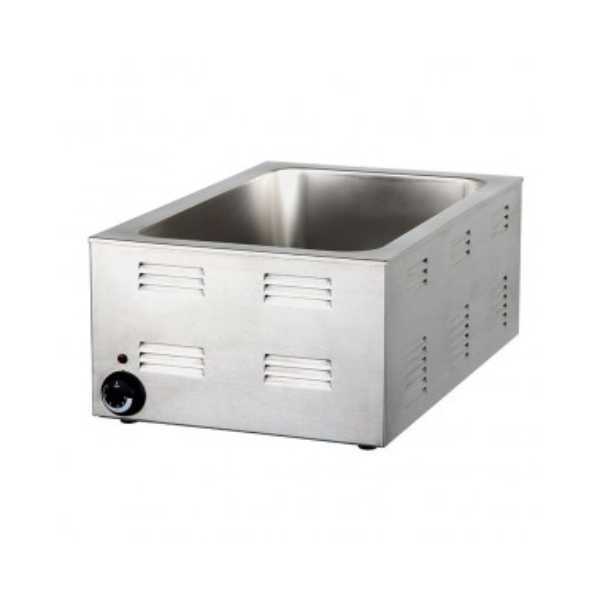 Stainless steel sinks and work tables for your restaurant or business. 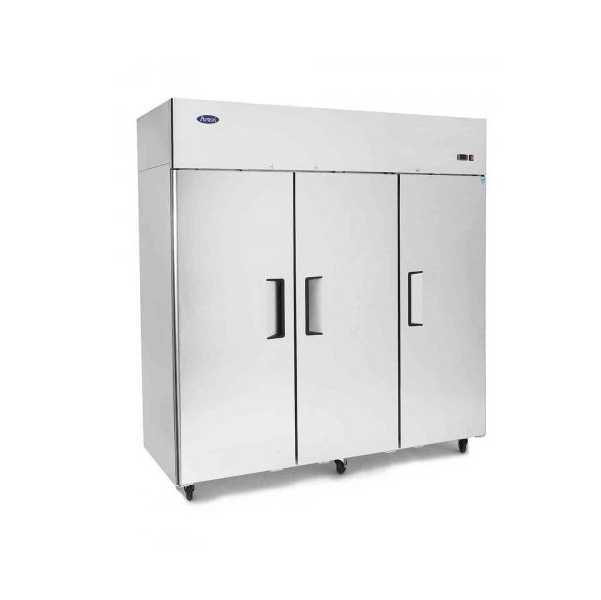 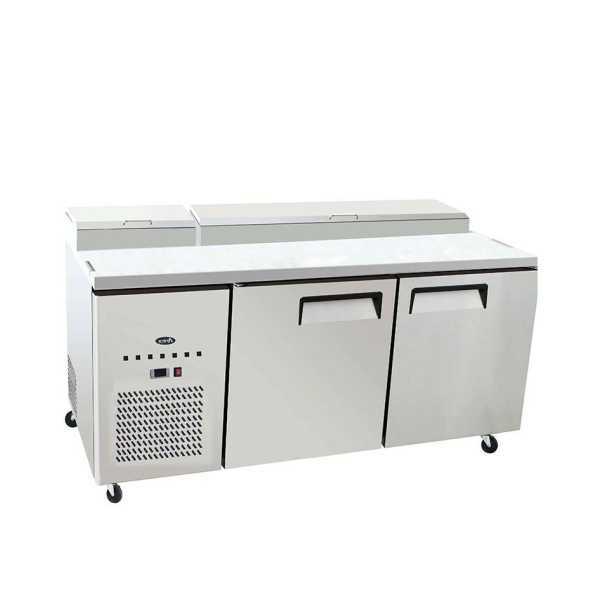 Multiple sizes and styles available catering to virtually every business in the food and beverage space. 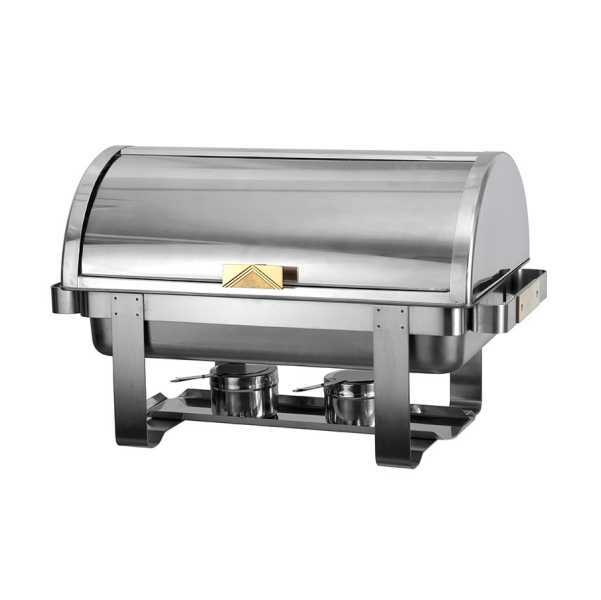 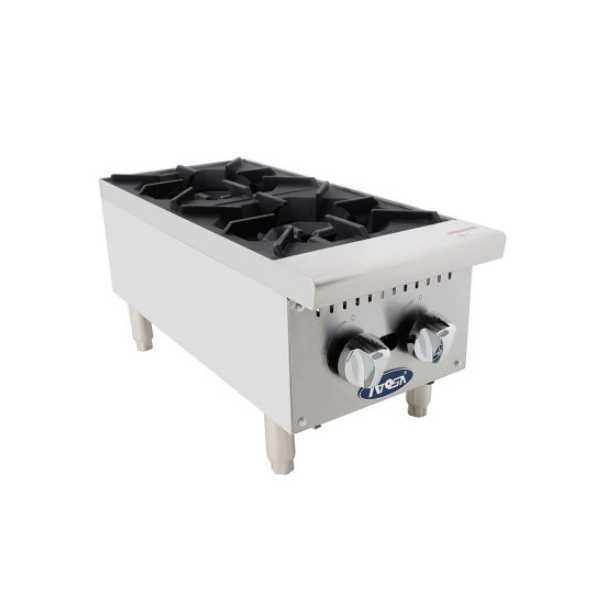 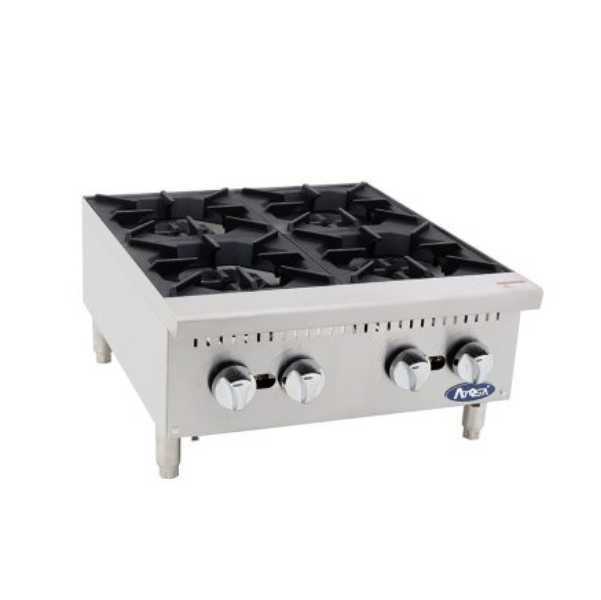 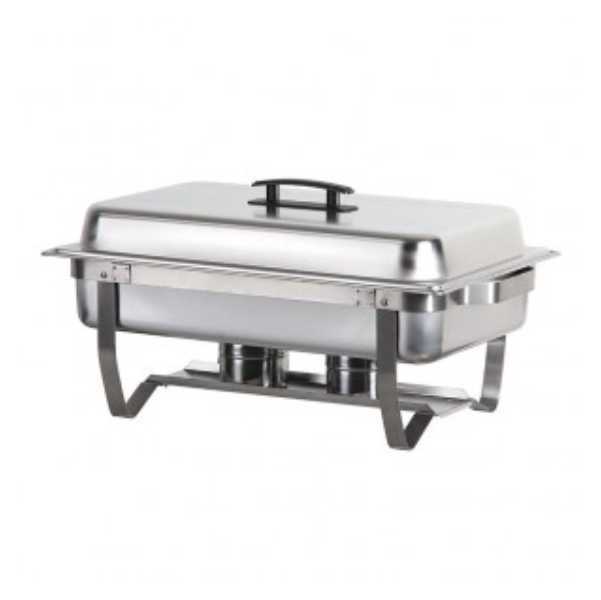 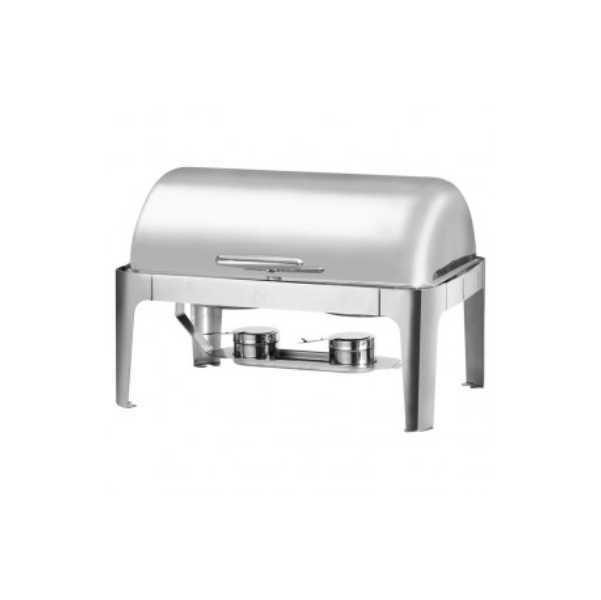 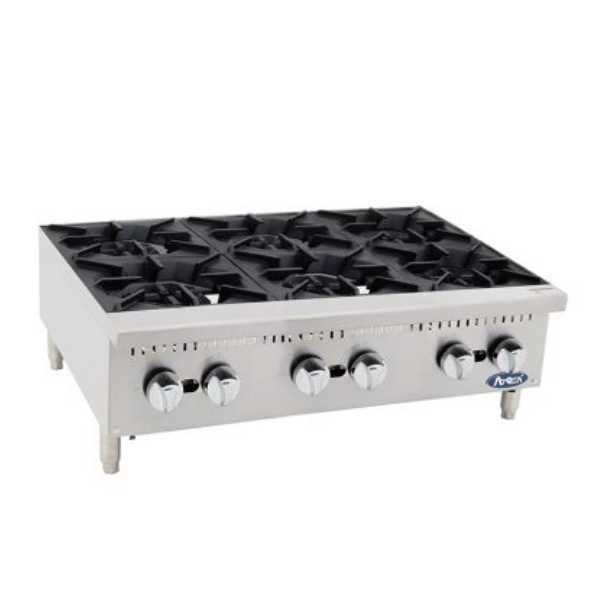 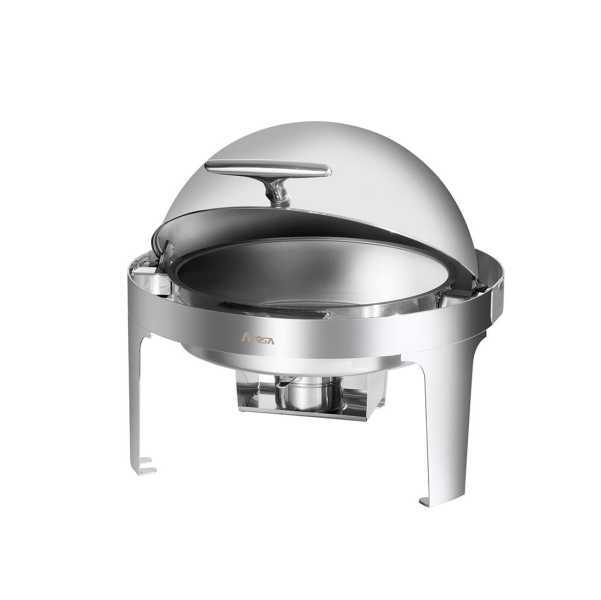 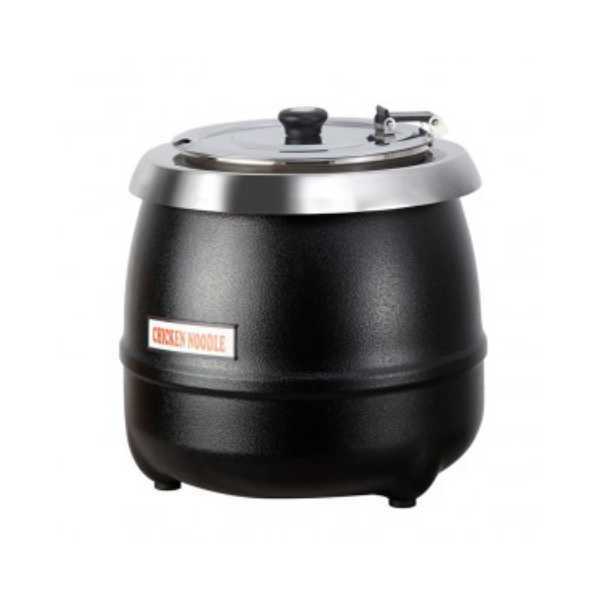 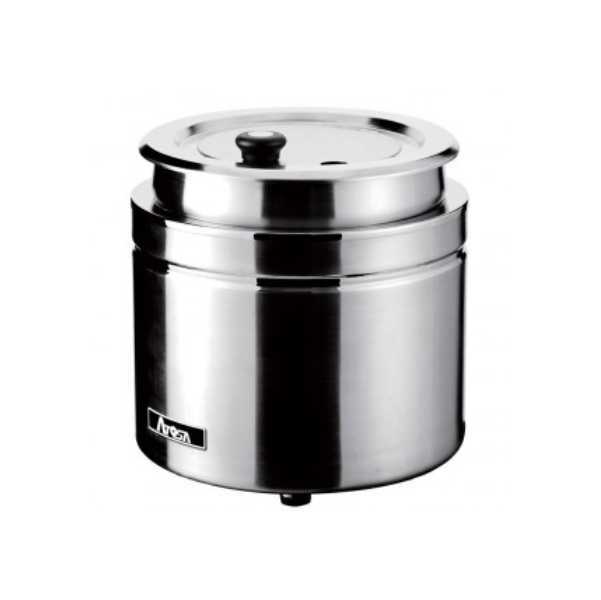 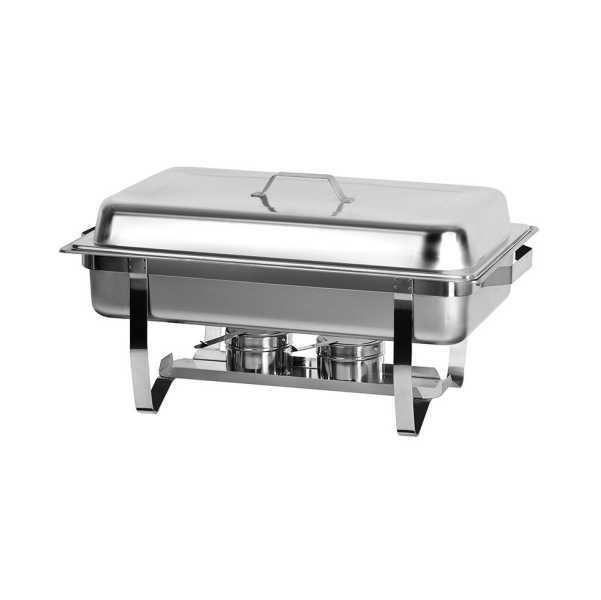 Chafers, soup kettles, food warmers and more can be found here. 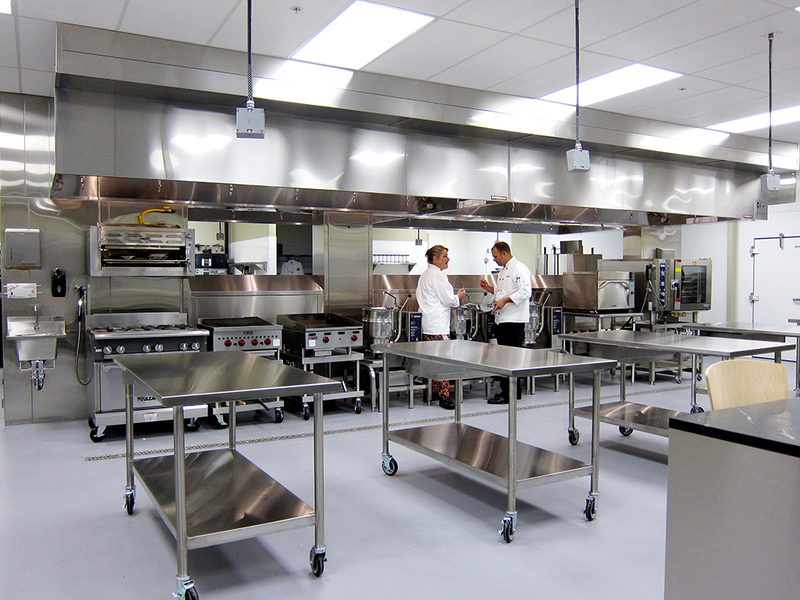 Get started and see what we can do for you business.